This 98 mile ride picks up in Salem Missouri just south of Rolla. 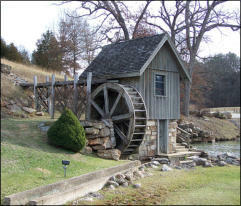 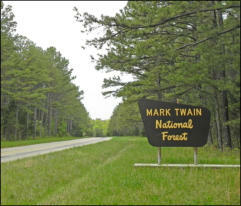 You’ll travel east through the senic Mark Twain National Forest, before turning northwest toward Potosi. Then you’ll switch back west towards Steelvile. 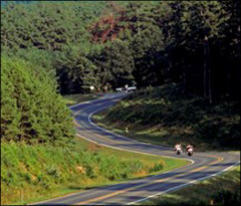 The scenery on this ride is some of the best in south central Missouri.